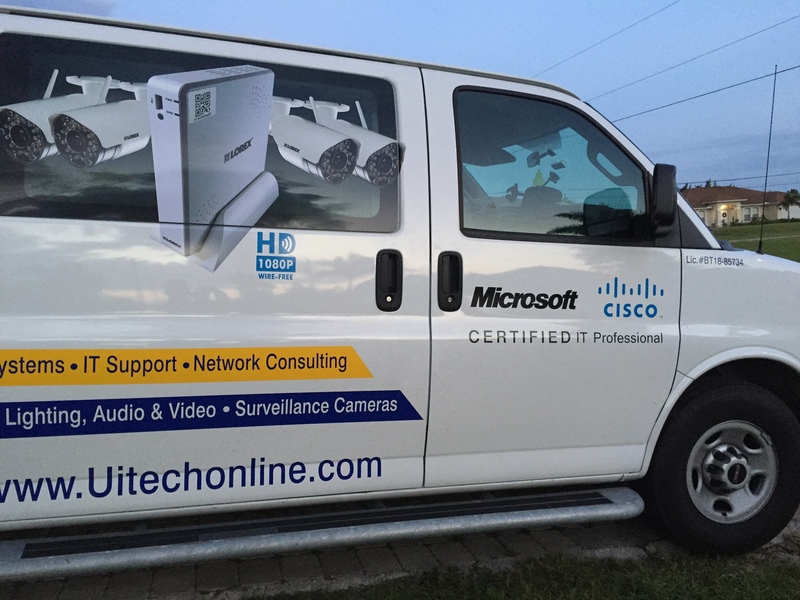 The Internet Chamber of Commerce presents Network Services in Cape Coral, Florida. Click on a company name for full contact, product and service details. 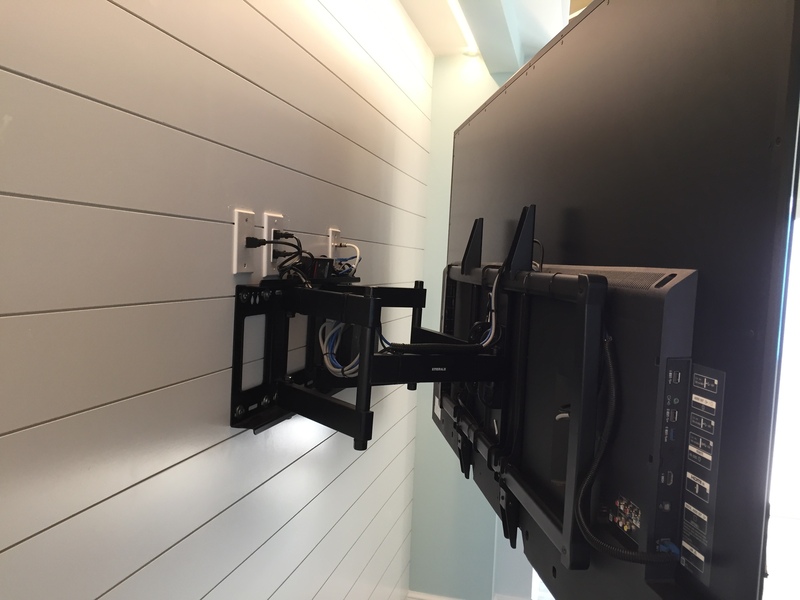 TV wall mounted with a TV rack full motion, with all wires Concealed & TV box organized. We can set up, upgrade and extender your wireless signal. We also, can build a new AP System for interior & exterior internet Wi-Fi internet signal. 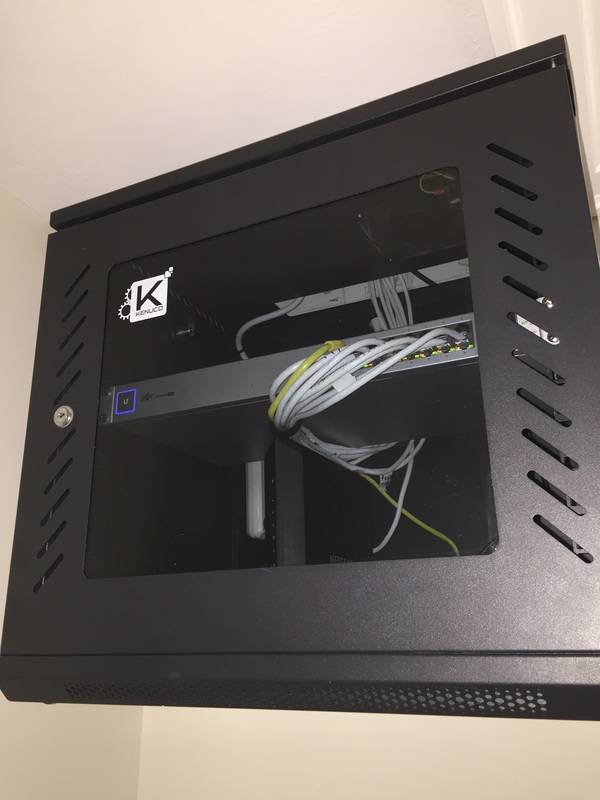 We can set up and Upgrade your business's infrastructure network, or help troubleshoot and maintain your existing network. We install all types of security cameras, we perform a safe and reliable work. 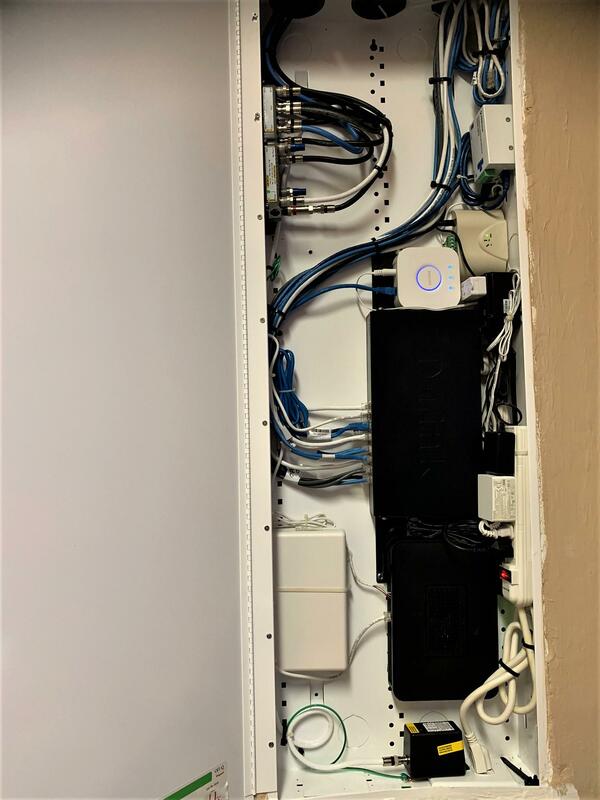 With our configuration, the systems are remotely accessible, stable and without any type of interposition or charge for this connection. we also give our best advice for better connectivity and performance. Maintaining and repairing equipment. Troubleshooting different computer issues. we can configure and update the existing system for a more advanced one. 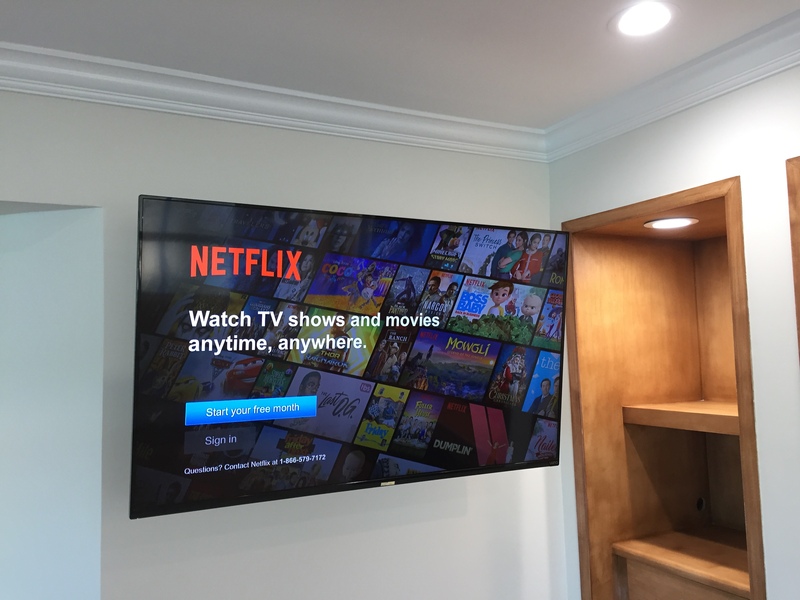 segment the network for better perform and distribution of television and internet signals. improving the connectivity for all devices.